Wine is a celebration of the people and the history in each bottle. 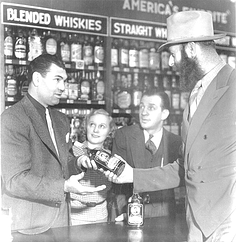 We’re proud to be Minnesota’s family connection to the world of wines and spirits since 1934. We are The Wine People…these are our stories. 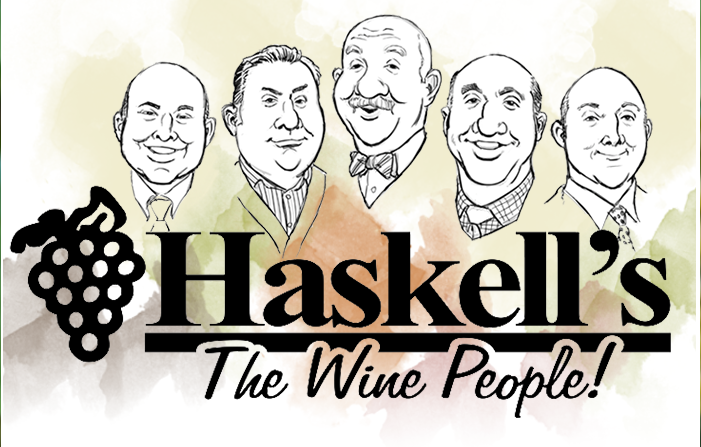 Since 1934, Haskell’s has been Minnesota’s destination for wine. 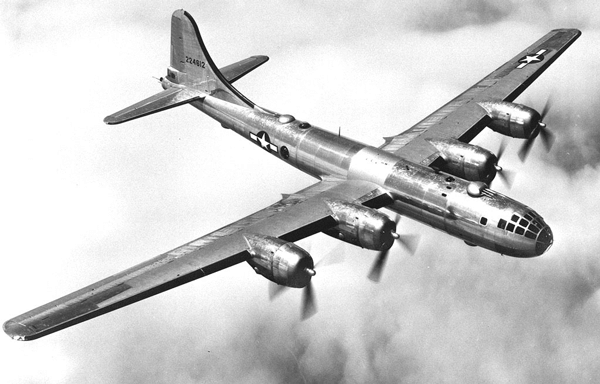 So how did Texas-based B-29s on their way to bomb Japan end up with $5,000 of Haskell’s whiskey hidden in their airframes? It starts with Armand Crump. Read the incredible World War II story that just happened to take place in Minneapolis. You never know where you’re going to find the next great wine. That’s why we’re in constant motion—exploring vineyards around the world and bringing the best quality wines back to Minnesota. It started with Fritzi Haskell touring the wine houses of Bordeaux in the 1930s, and her pioneering spirit continues to fuel our own travels today. In an age when wine lists simply offered "red" and "white", a time ruled by jazz ans gin fizzes, there was Fritzi Haskell. She introduced Minnesota to the world of wine, establishing a legacy that stretches 81 years. Learn the history of Fritzi and her bootlegging husband Benny. 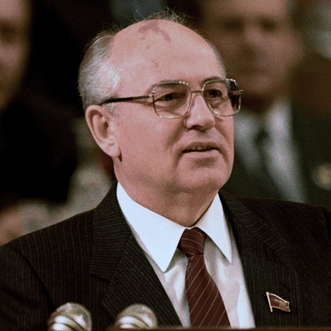 What to Serve When Mikhail Gorbachev Visits? In 1990, Minnesota Governor Rudy Perpich invited Soviet President Mikhail Gorbachev to visit during his short US trip, and to everyone's surprised, he accepted. 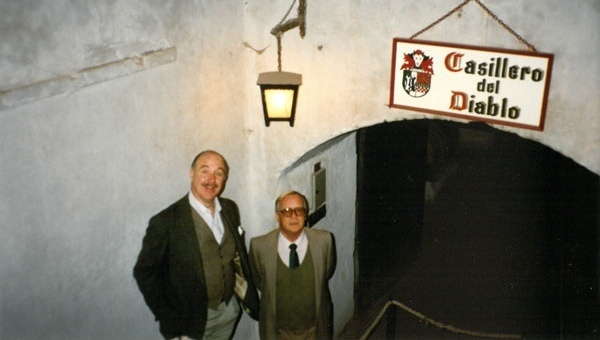 Jack Farrell tells the story of "the most important menu [he has] ever had the honor to plan." The true greats advanced the craft through their vines, their taste buds, their intellect and their vision. 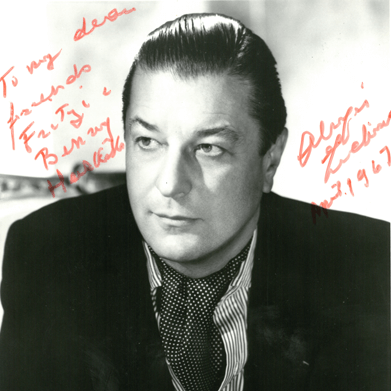 Alexis Lichine helped mold the wine business into what it is today and offered inspiration for how we connect with wine lovers. Jack Farrell tells the story of the gregarious man who would visit Haskell's every time he was in the country. In the '40s and '50s, wine was still considered to be quite exotic, and Minnesotans were timid about cooking with it. Fritzi Haskell took it upon herself to teach the people how to unlock new flavor profiles, and this recipe for turkey basting sauce really got everyone's attention – including Julia Child's. 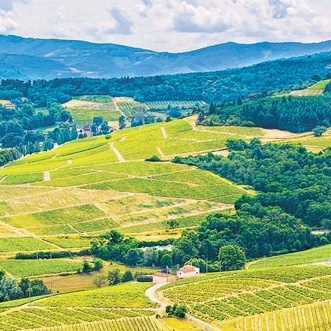 Dating back to the reign of King Louis XIV, Beaujolais Nouveau is a wine that's meant to be consumed quickly – it takes only six weeks from the harvest to the table. As of 1972, the only places in the U.S you could find the year's Beaujolais Nouveau were New York City and Minneapolis. Find out why this was the case. 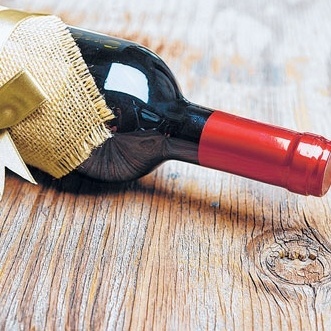 When you give someone wine or liquor, the gift is so much bigger than what's in the bottle. From the specific qualities of the wine, the origin, or the year it was made, choosing the perfect gift takes time and effort. Here are some tips to help you make a great selection, as well as a few fantastic gift occasion ideas.